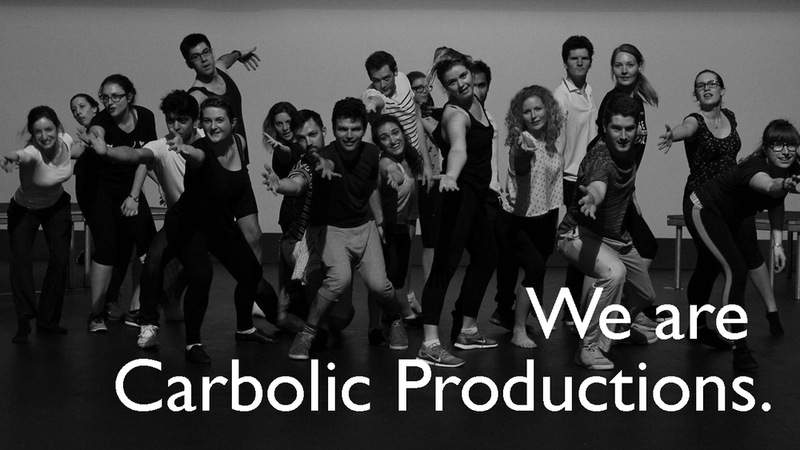 Carbolic Productions is an Auckland-based entity dedicated to furthering collegiality amongst young professionals through arts, culture, and events. Thank you! We'll be in touch to let you know about our upcoming events. In the meantime, feel free to Contact Us to get involved in our next project.